On this week’s show we interview Futerra’s Ed Gillespie about the Global Goals Accelerator, and we reveal the first news about the WB40 Intergalactic Congress. To find out more about Ed’s work, look at the blog here, and if you are interested in applying then check out Bethnal Green Ventures site. 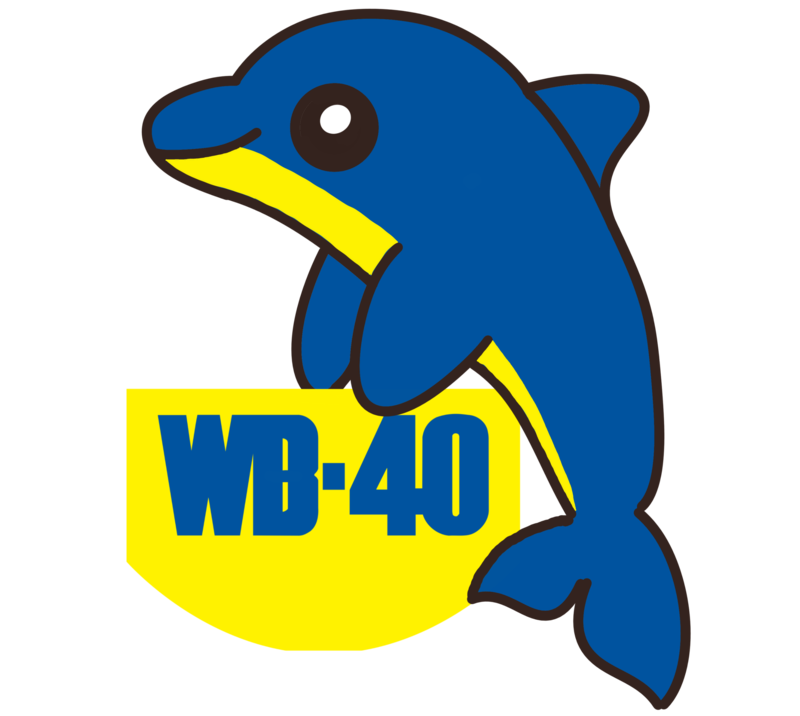 And if you want to keep up to date and contribute to the development of the WB40 Intergalactic Congress about the Future of Working, drop us a line on Twitter and we’ll hook you up to the show WhatsApp Group.